Alter The Press! 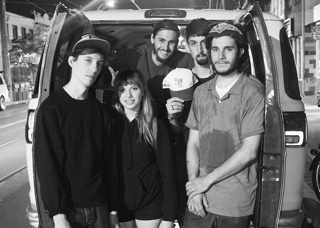 : Tigers Jaw Release New Song "Carry You Over"
Tigers Jaw Release New Song "Carry You Over"
Tigers Jaw have released a new song titled, "Carry You Over," which can be streamed over at SPIN. The track is taken from producer Will Yip's Off the Board: A Studio 4 Family Compilation that drops on October 8th.